A global community of girls and women who are making the world more peaceful, productive and loving by boldly living out their God-given purposes. We take joy in enabling girls and women to understand and live out the unique contributions they were born to make to themselves, their homes, and the world. We equip, support and accelerate the progress of women and girls in pursuing their God-given life purposes. You can trust us with your dream, and you can count on us to help you bring it to life. Speak timely truth fully and with kindness. Base goal-setting, feedback, advice, challenges, and decisions on scripture and revelation. Identify current and future needs. Clearly establish and maintain accountability. Our Executive Director works closely with our Board of Directors to define strategies, manage and expand resources, and represent Venterprises in the business, non-profit, and faith-based communities. Turnkey proprietary curricula, materials, and media that capture and broadly distribute information that instructs and inspires women and girls worldwide. R.E.S.T. 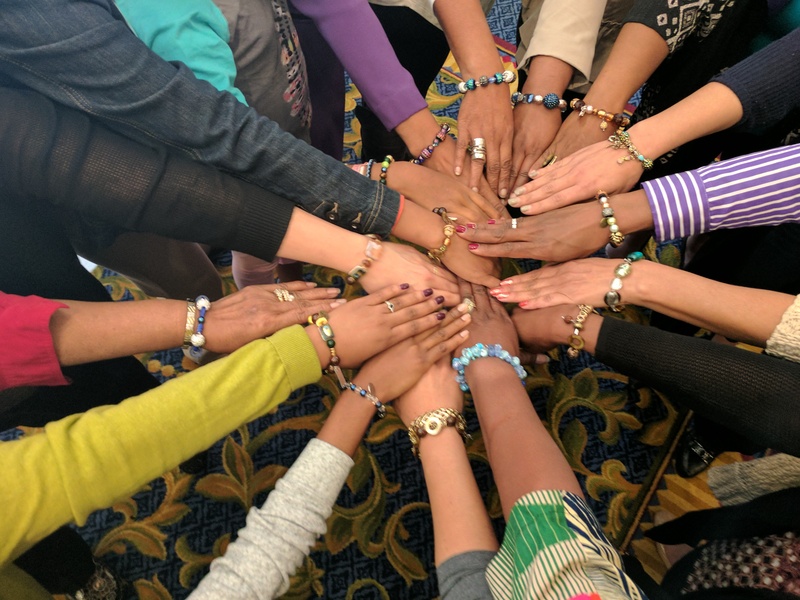 for Women Path to Purpose program includes a powerful combination of Bible-based retreats, summits, curriculum, expert coaching, one-on-one Accountability Partners, and local support groups. Our one-of-a-kind program enables women to insure tangible progress toward achievement of their divine purposes.